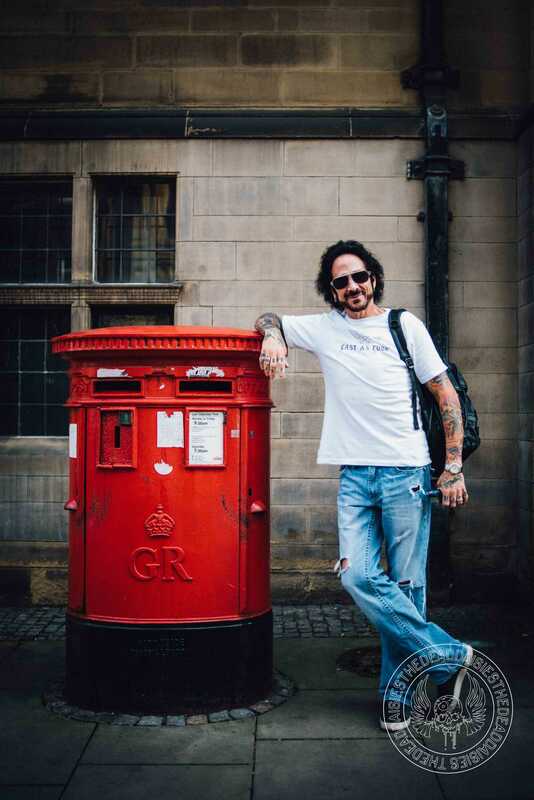 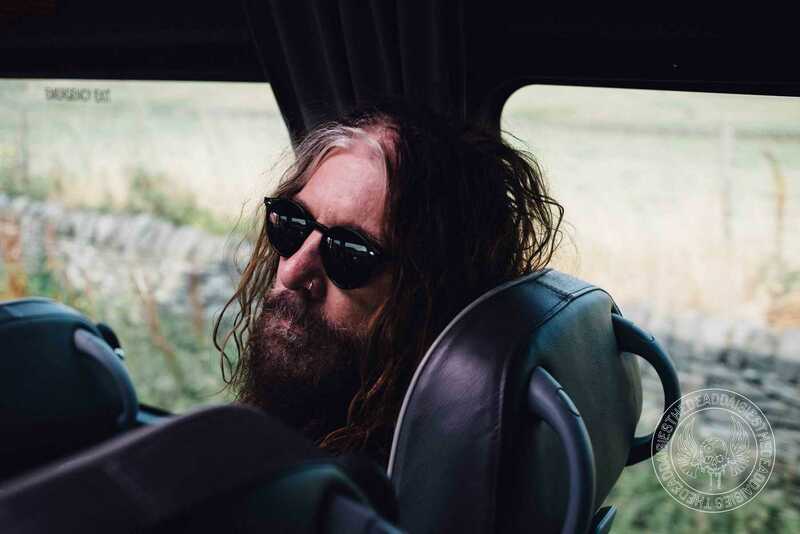 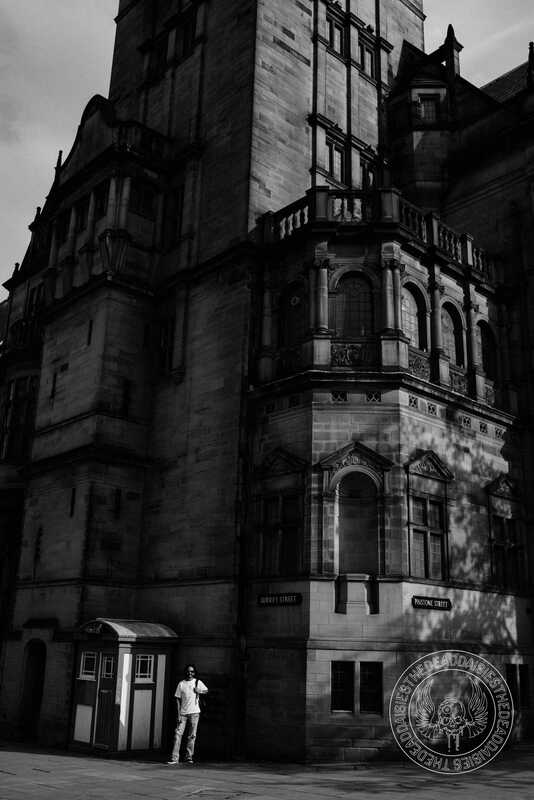 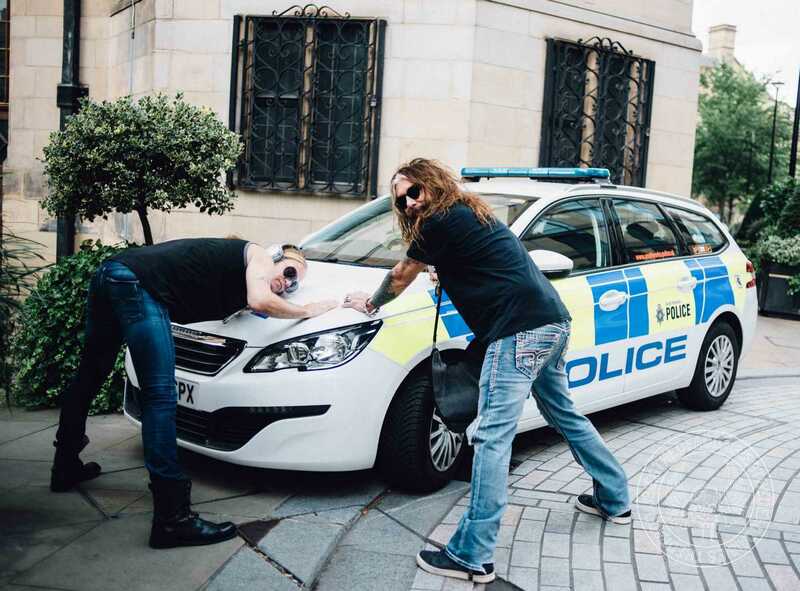 The UK is proving to be a hot bed for the ‘Burn It Down’ tour, and as the band made its return to the UK for a club date in Holmfirth, as expected, it was sold out in advance. 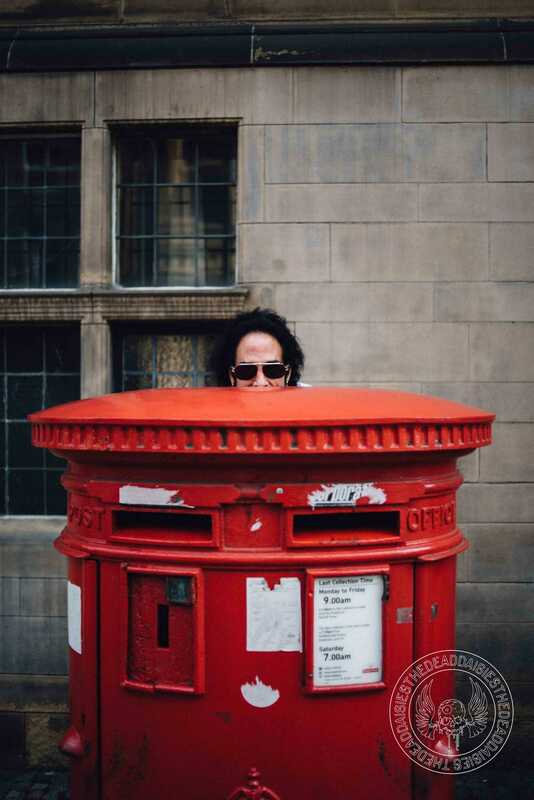 Many familiar faces had made their way from different parts of the country, getting stuck in huge traffic jams in the unusual Summer heat, which started to hit new highs on Friday. 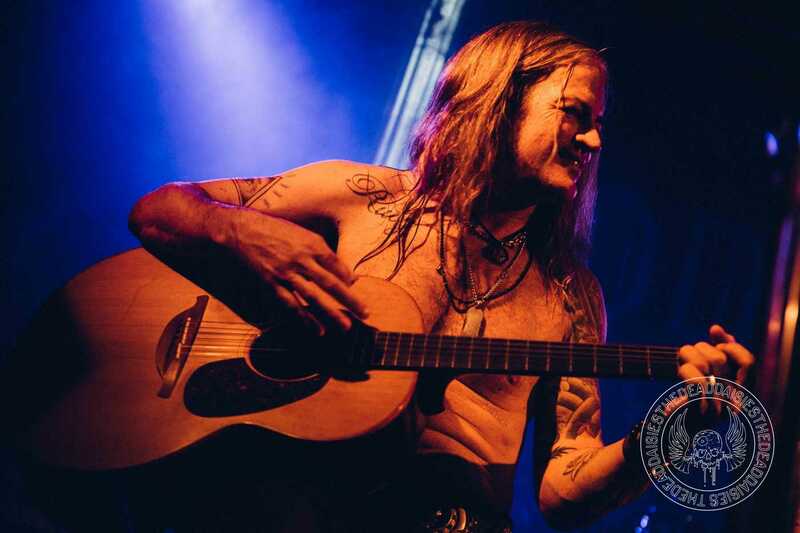 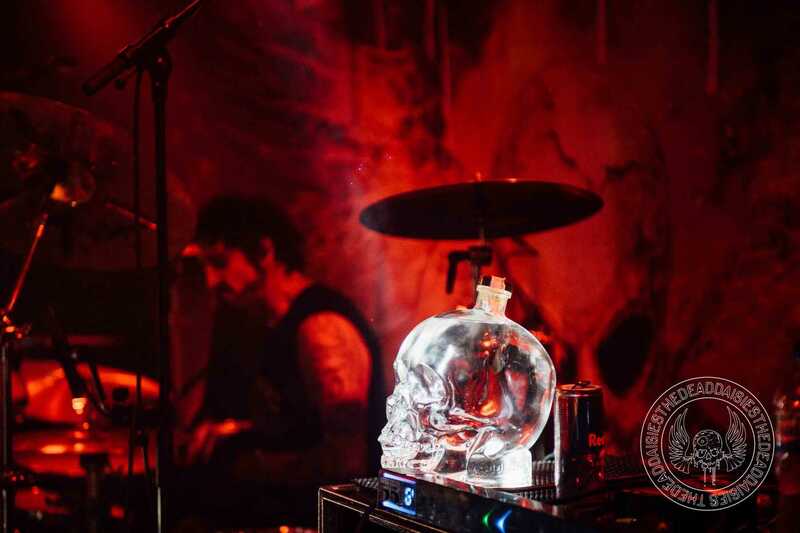 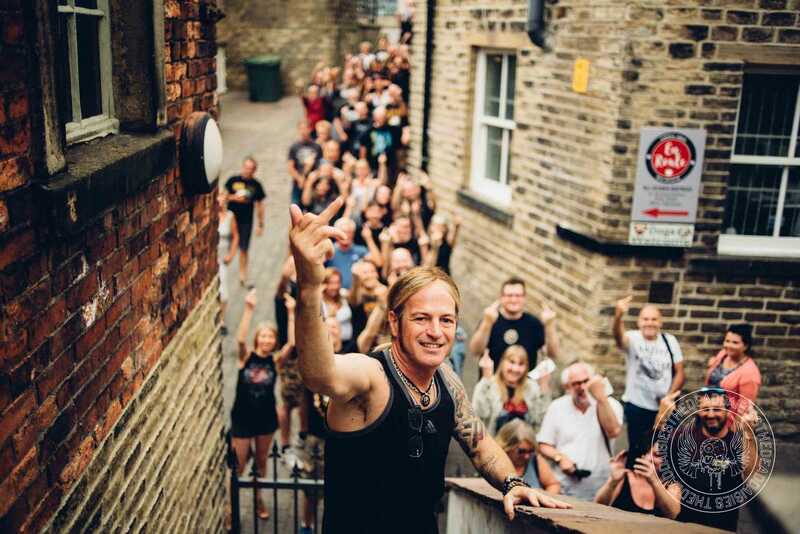 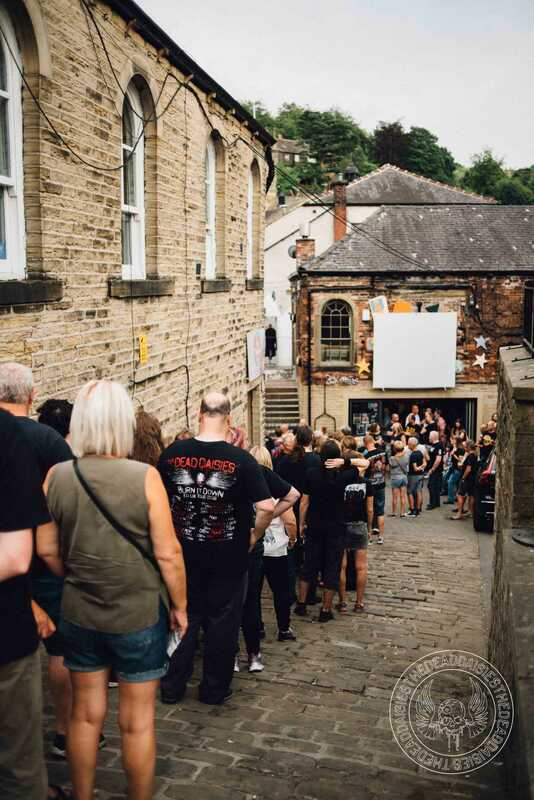 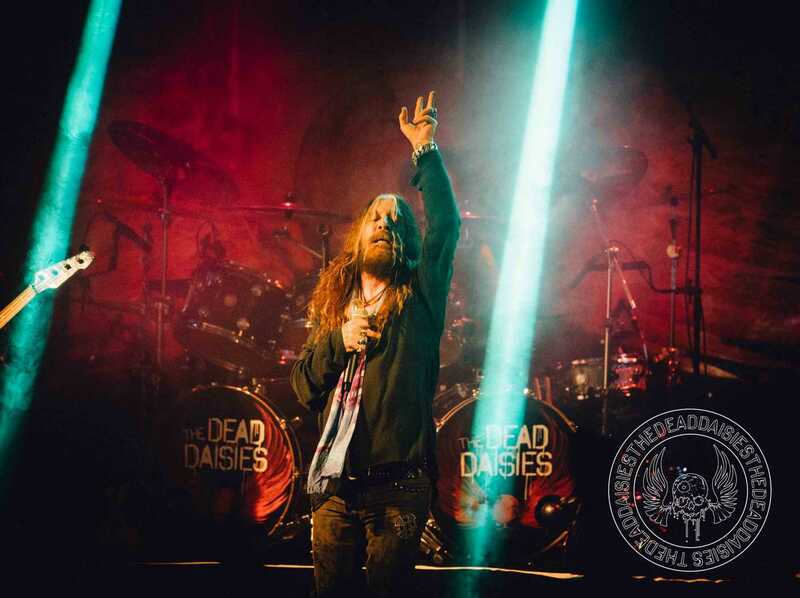 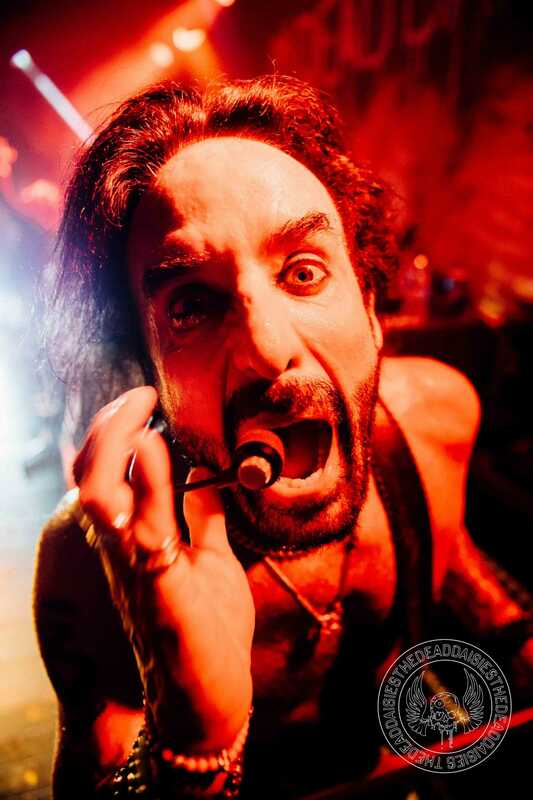 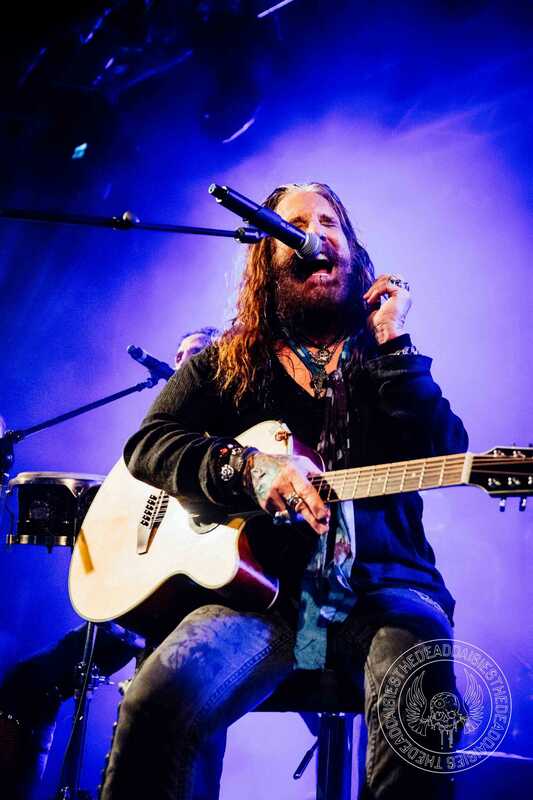 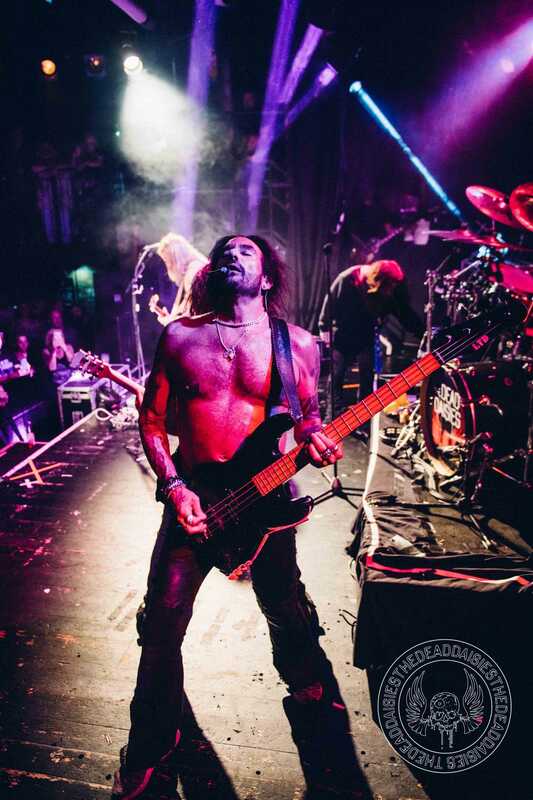 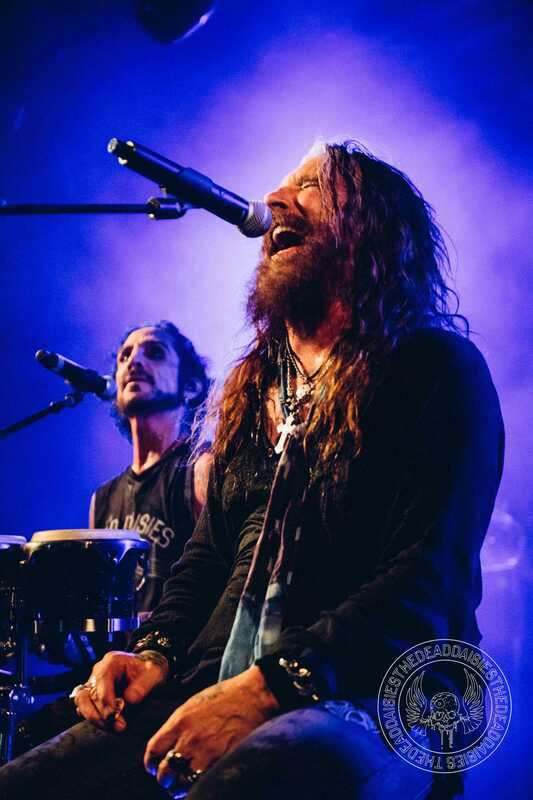 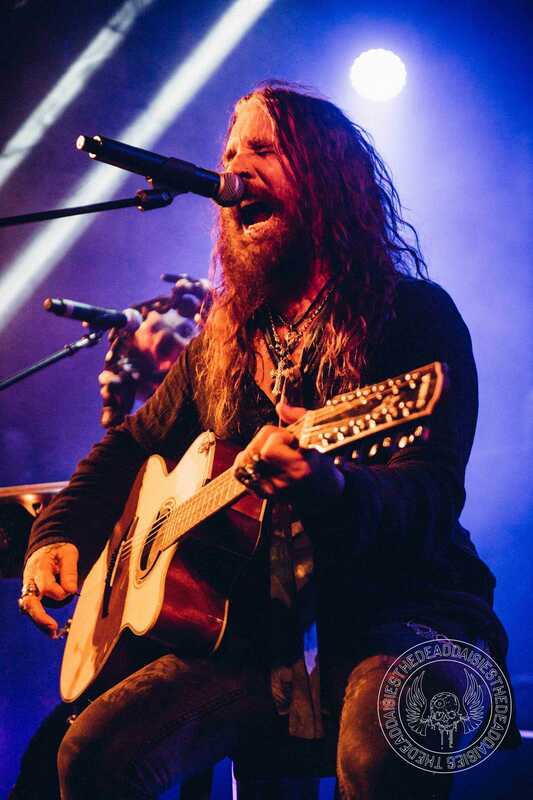 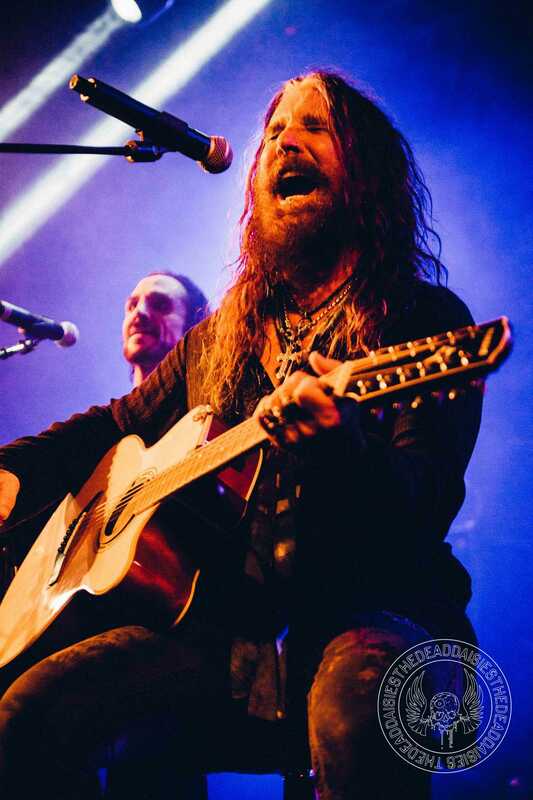 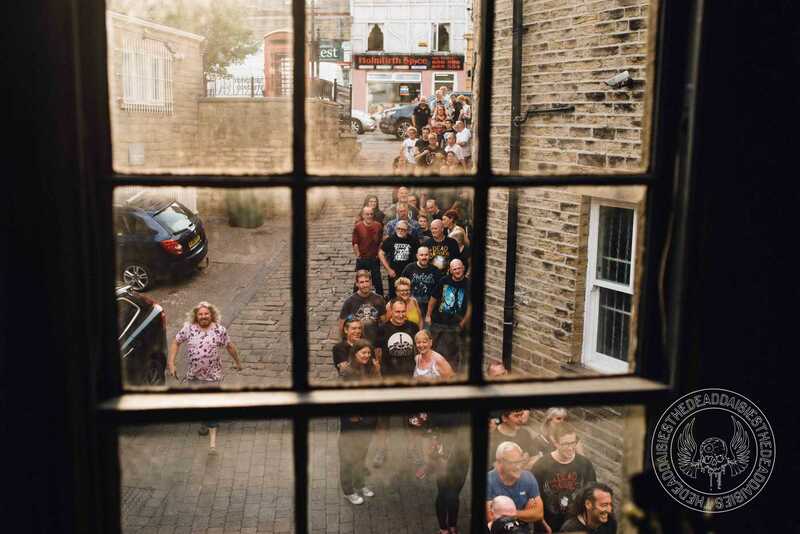 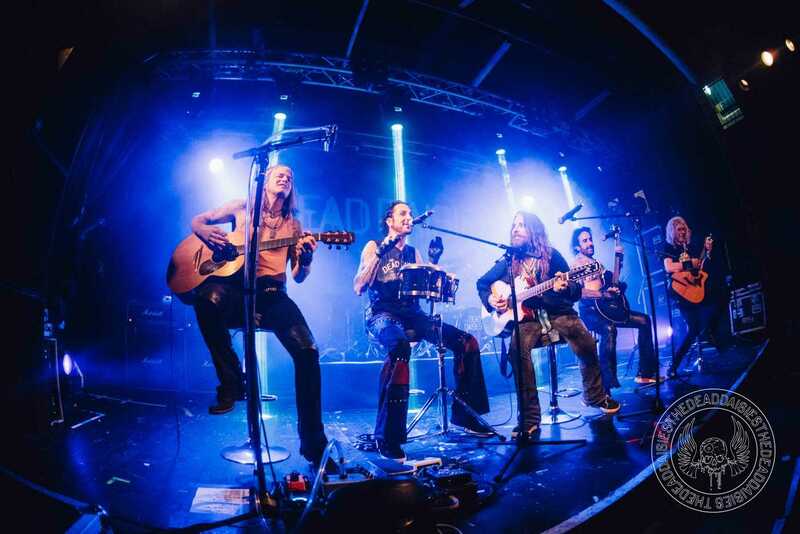 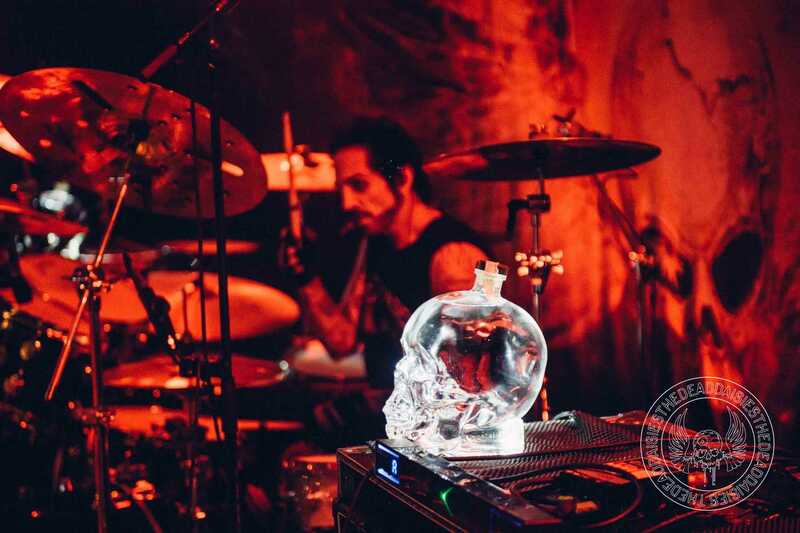 With a long set packed full of numbers including a small acoustic set in the middle of the show, the Holmfirth crowd were in for a great night from the live jukebox of The Dead Daisies. 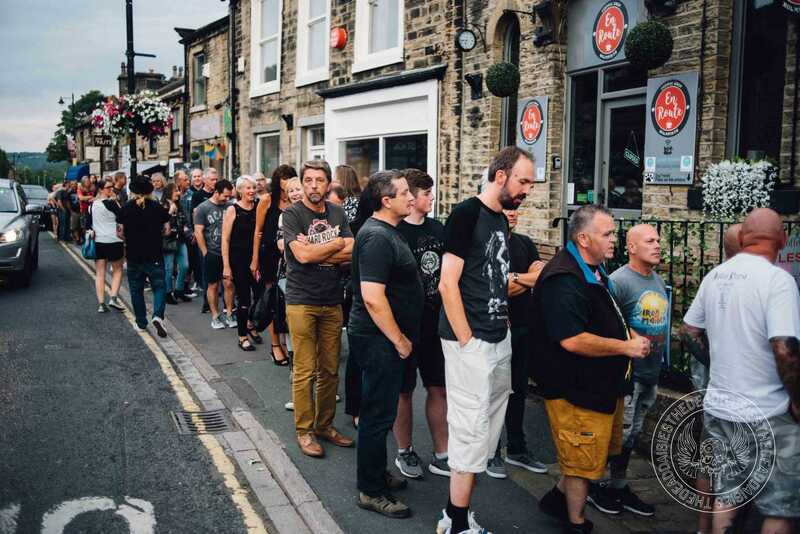 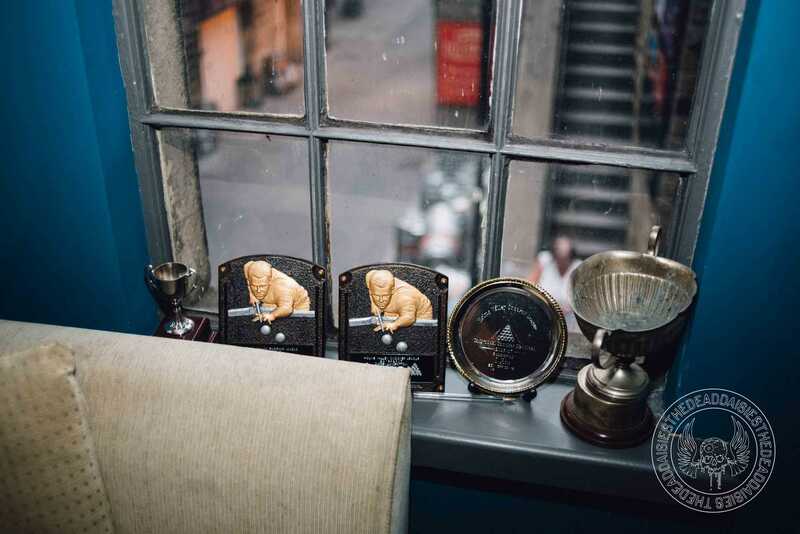 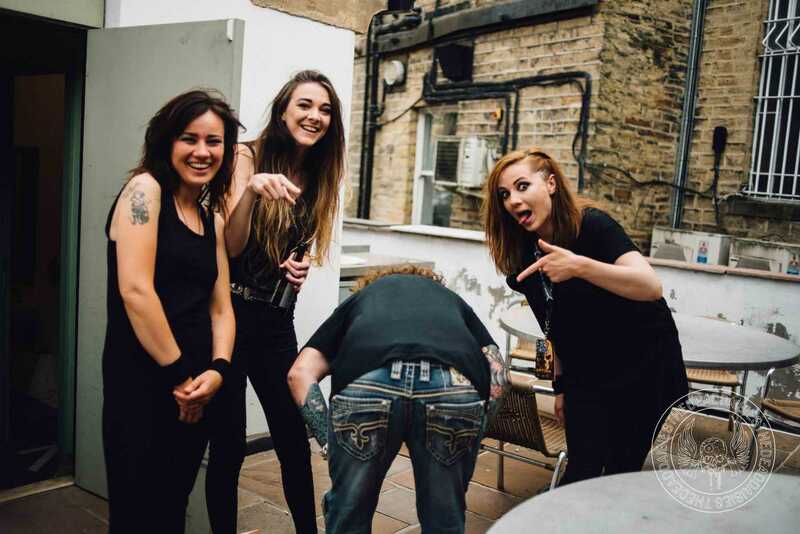 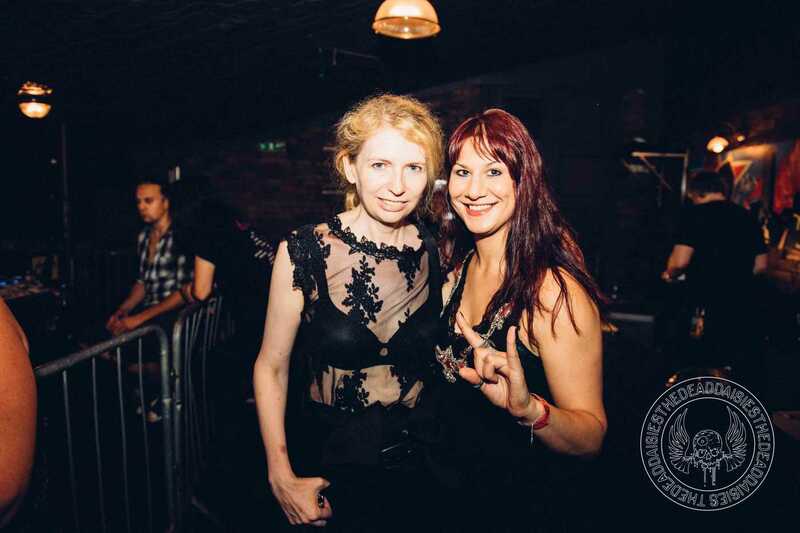 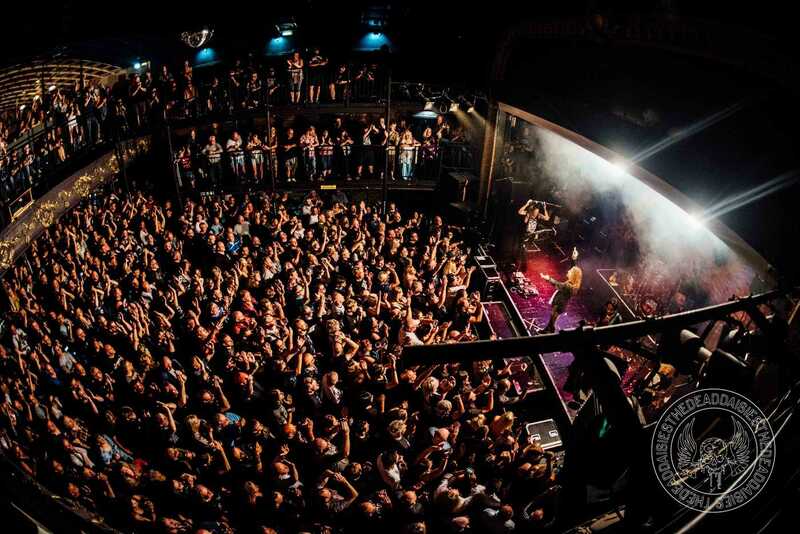 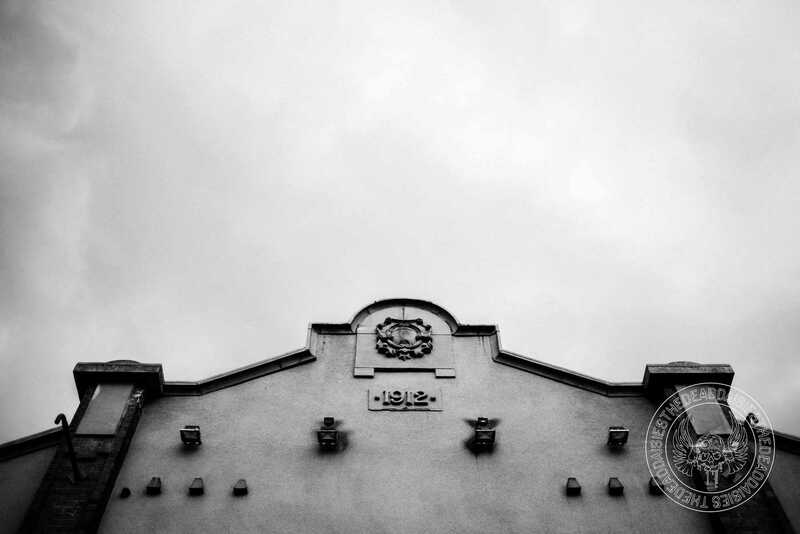 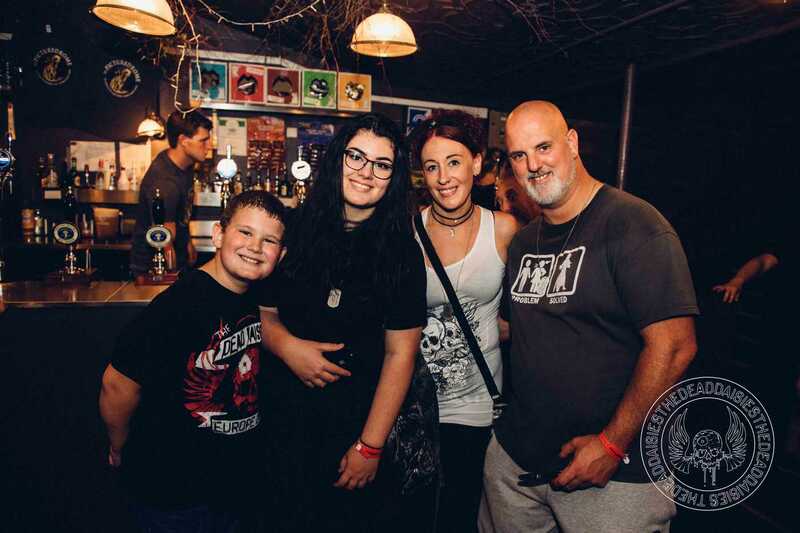 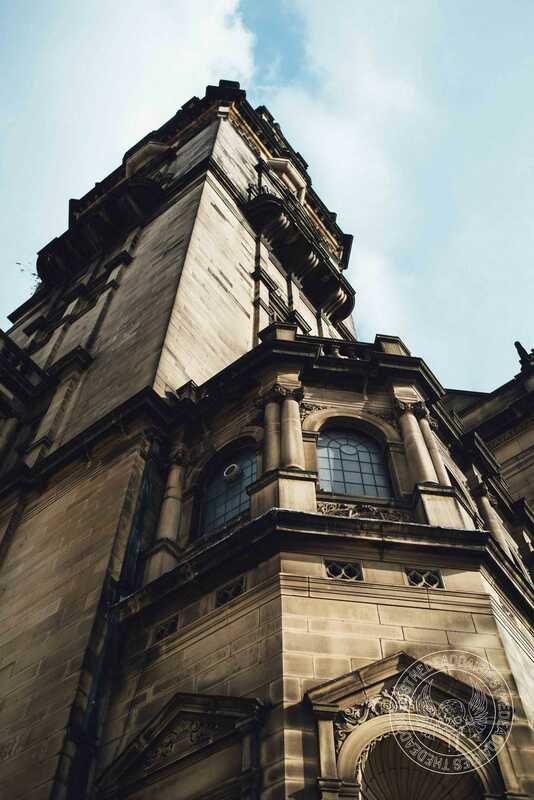 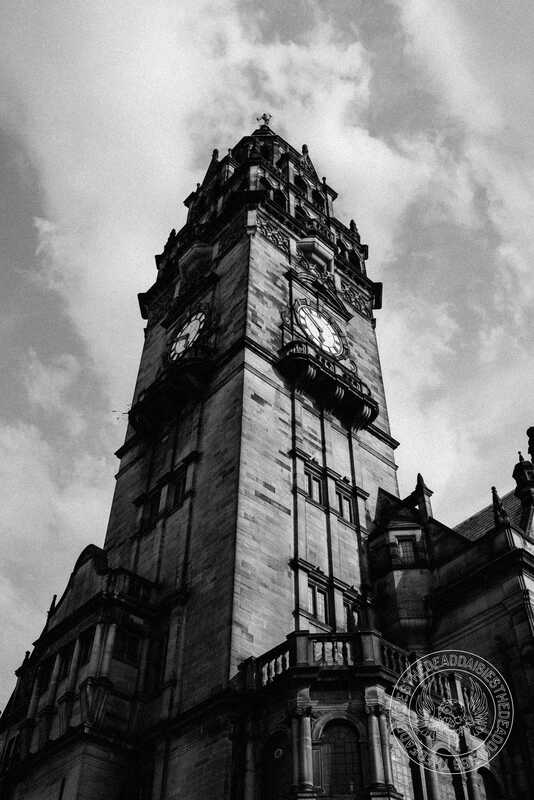 Just like the welcoming rain showers that hit the UK on Friday were a great relief, the band had the same effect when they poured their music onto the excited crowd who had waited with anticipation for nearly four months to see their band again. 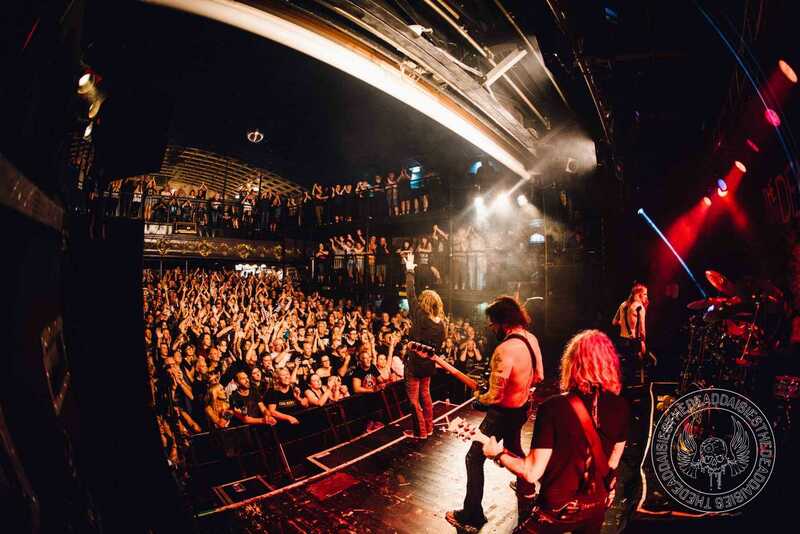 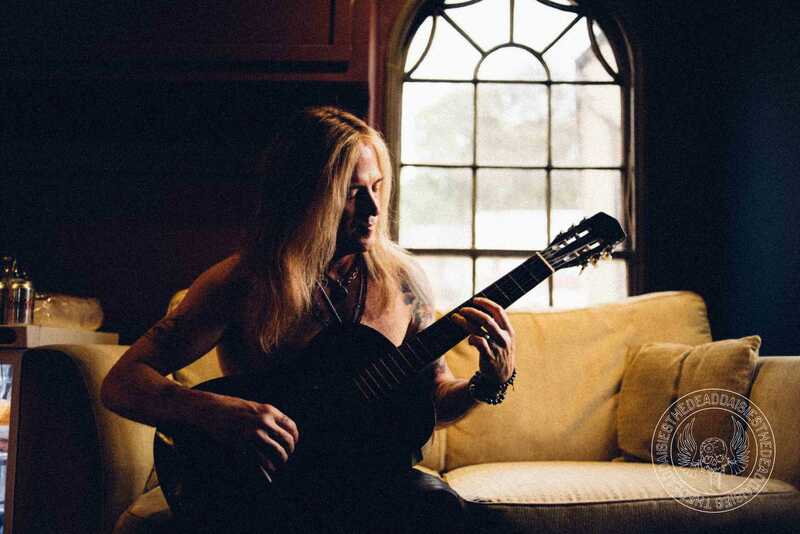 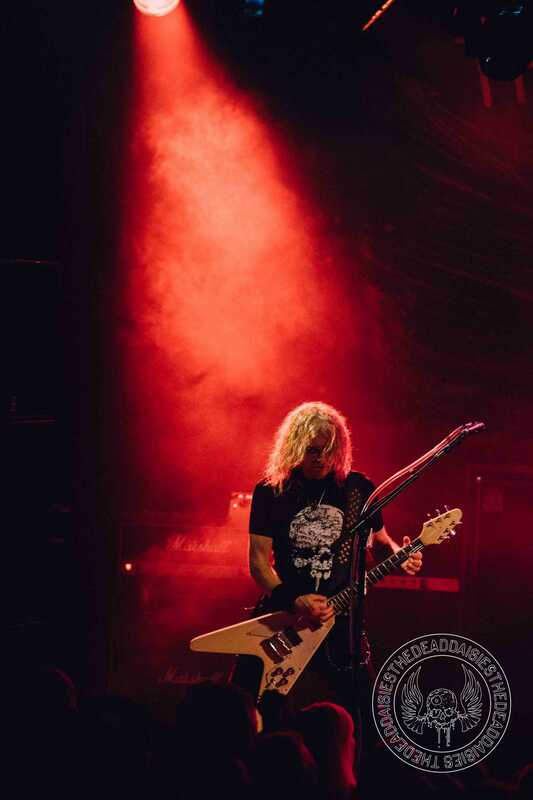 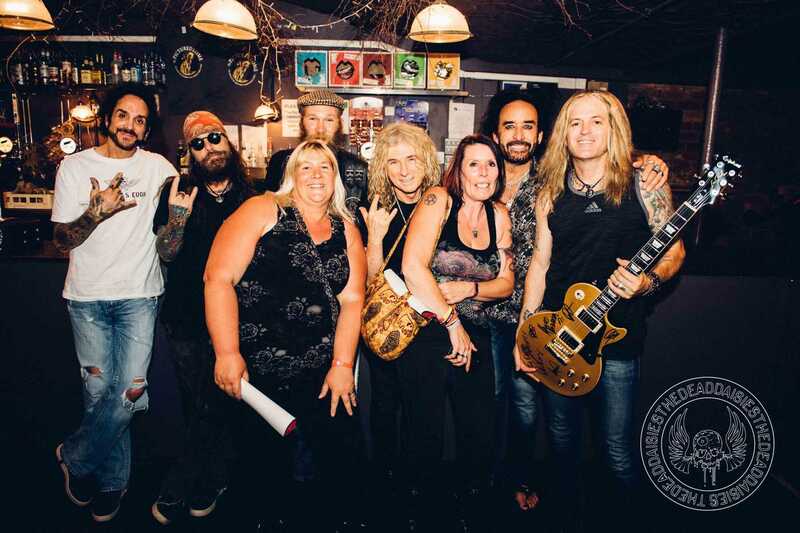 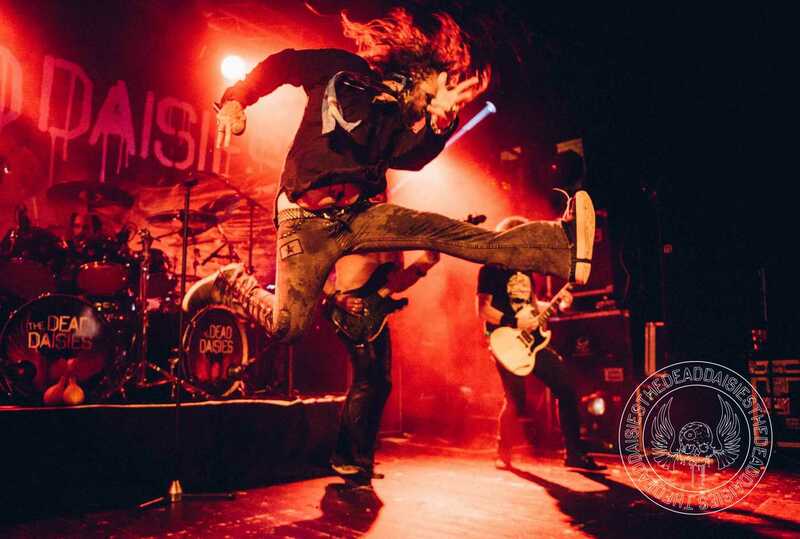 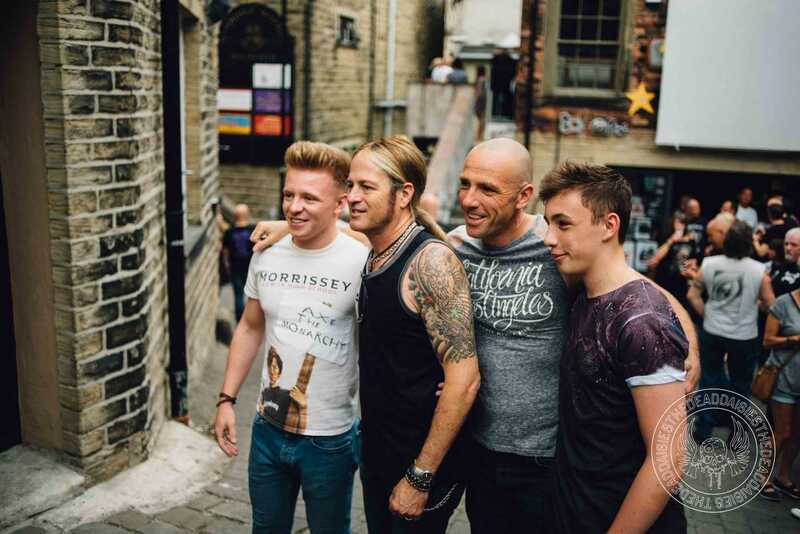 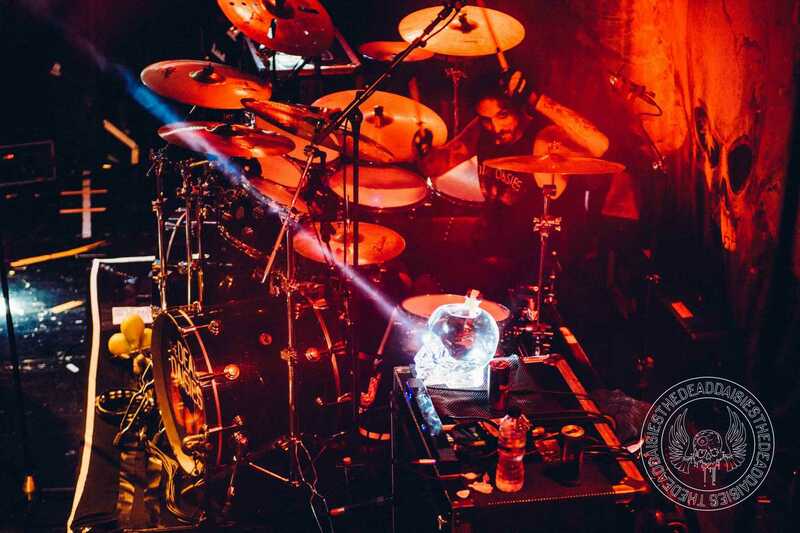 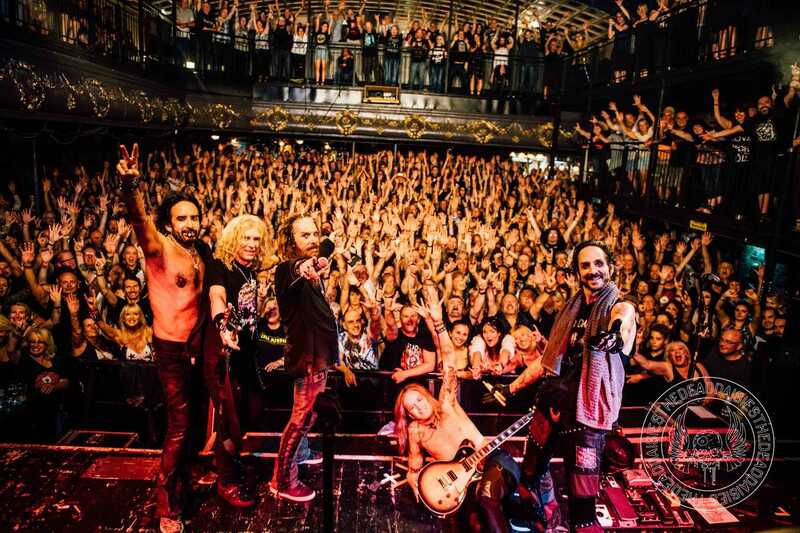 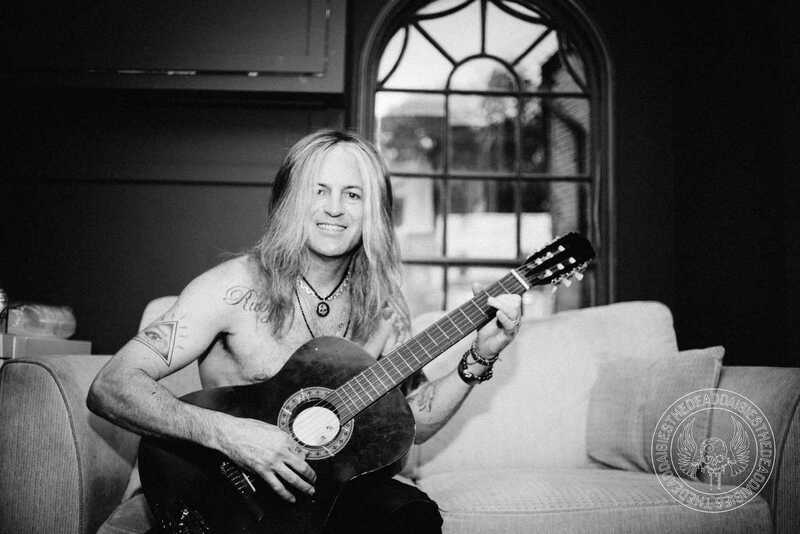 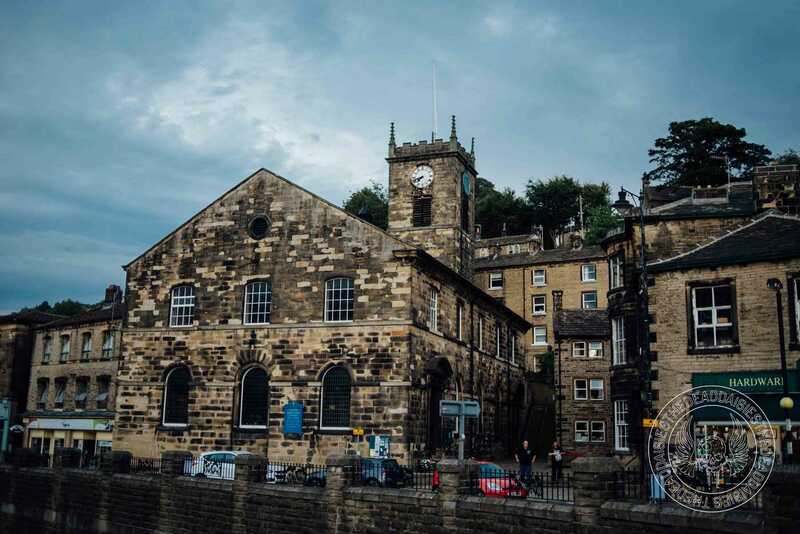 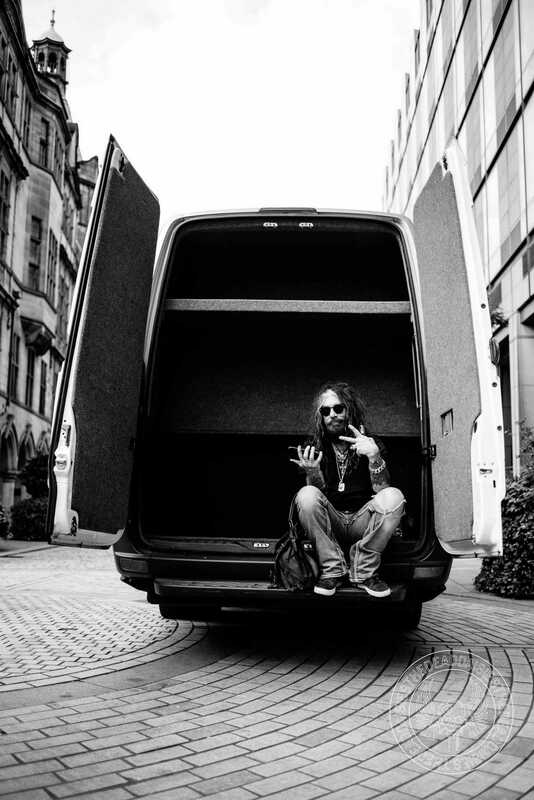 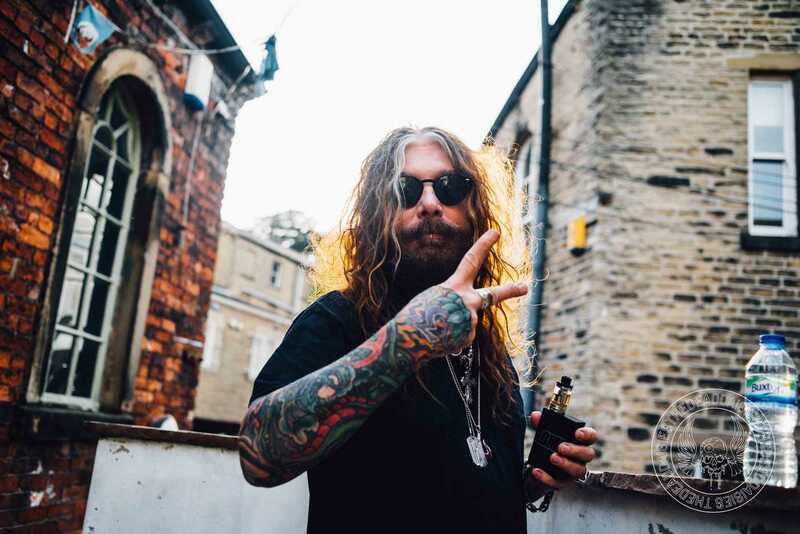 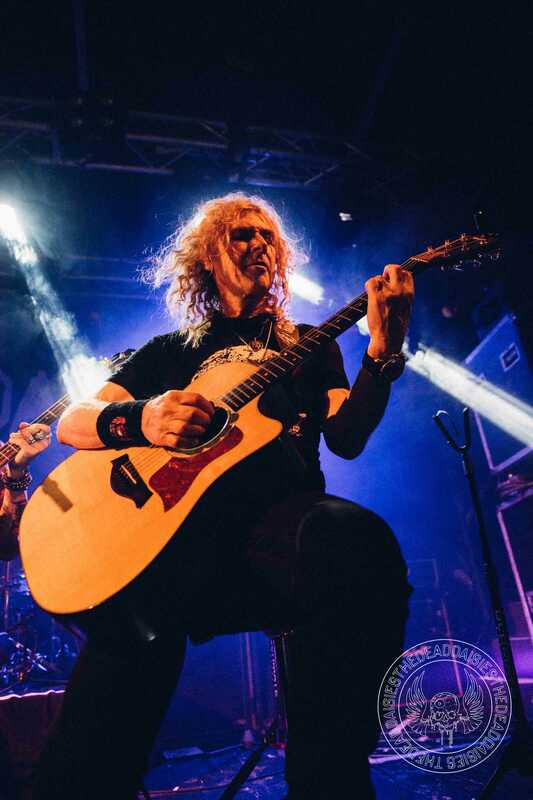 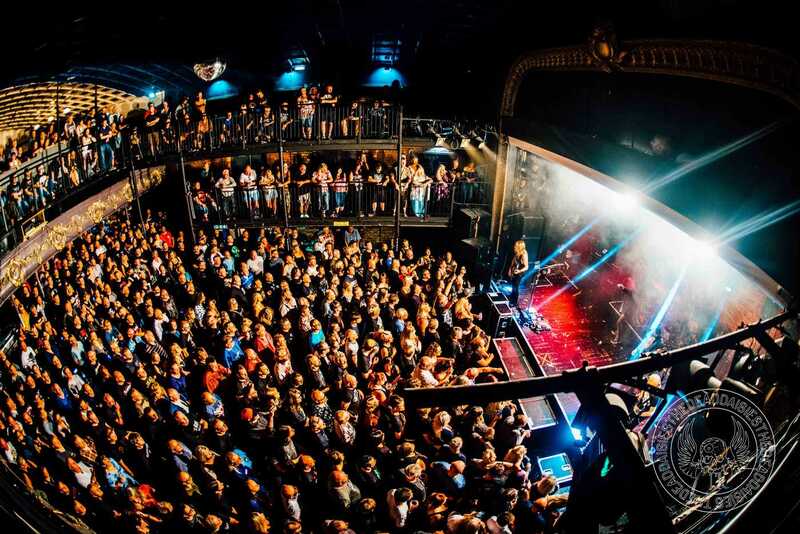 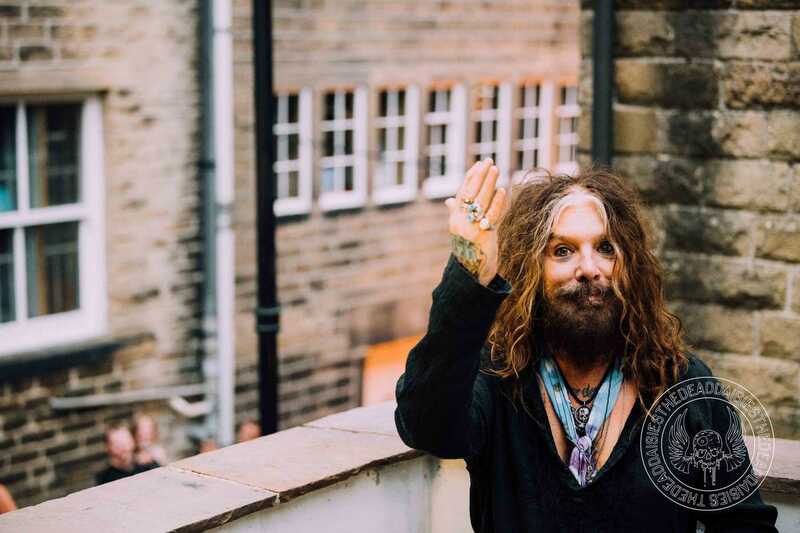 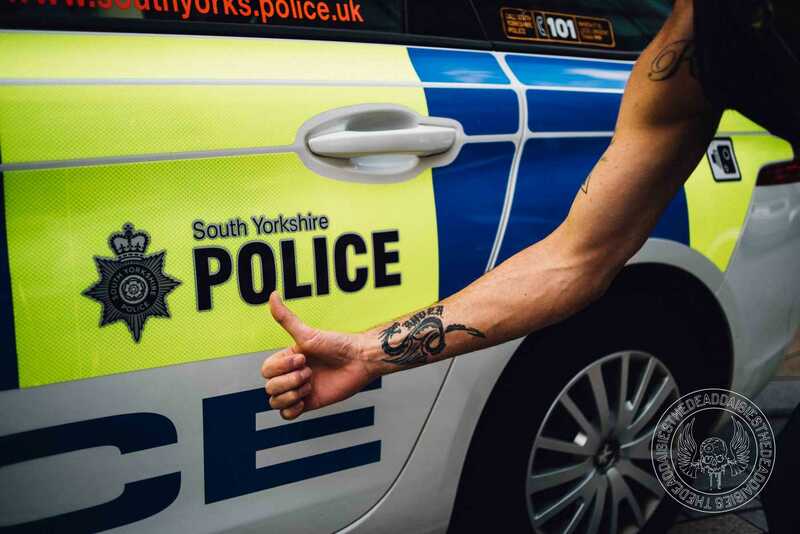 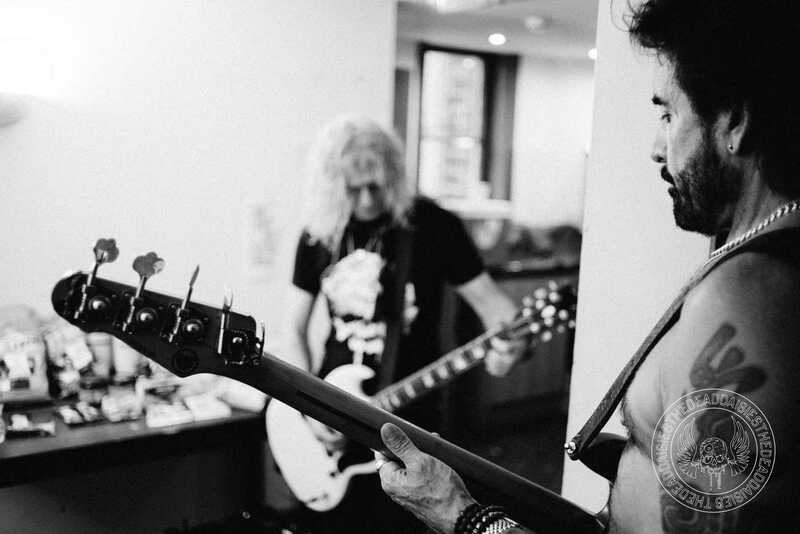 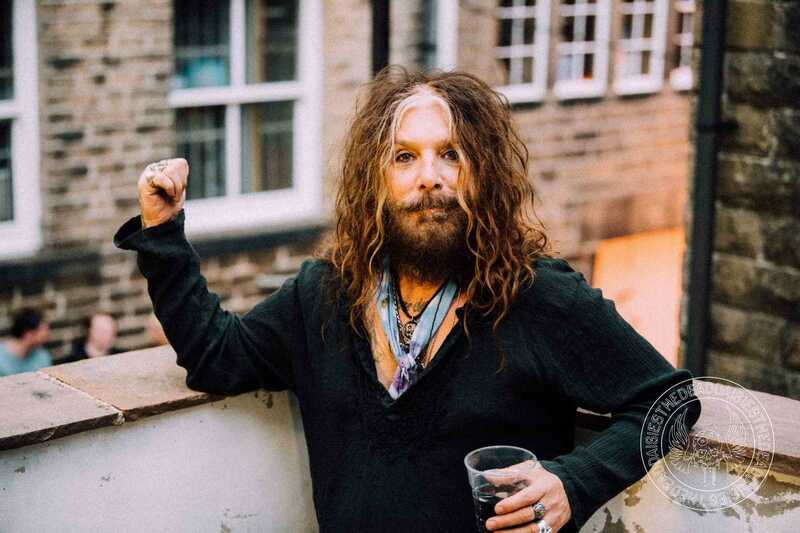 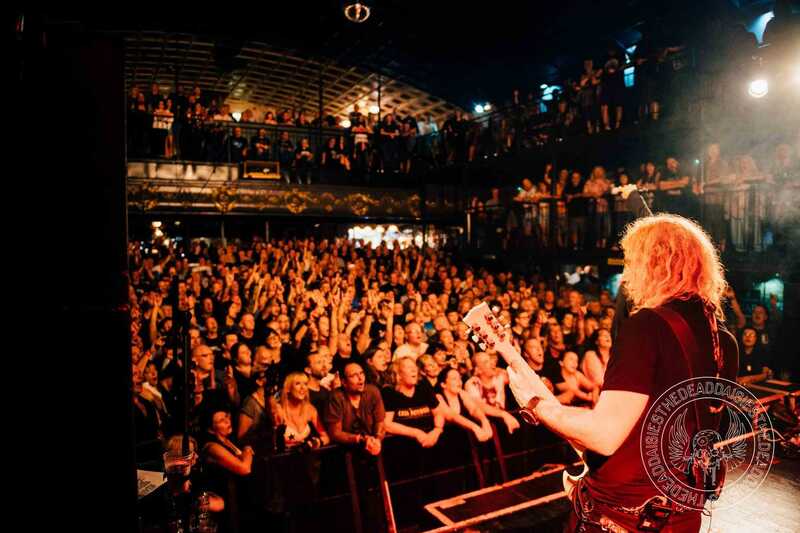 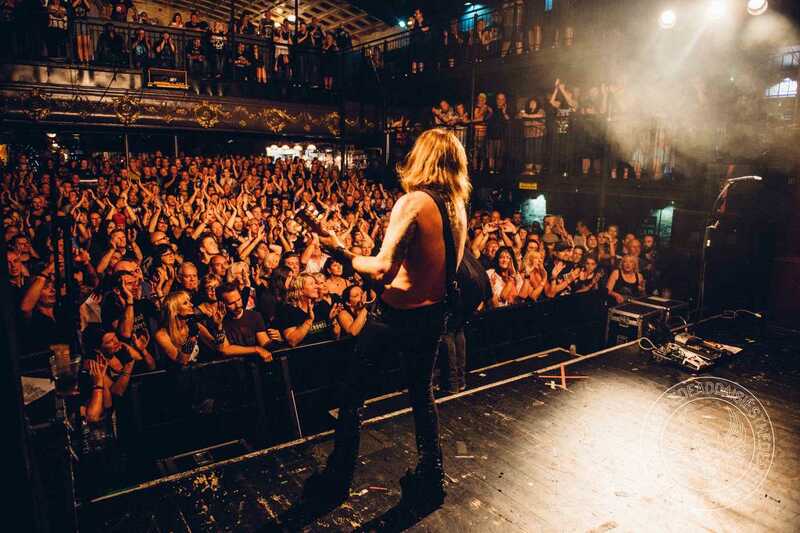 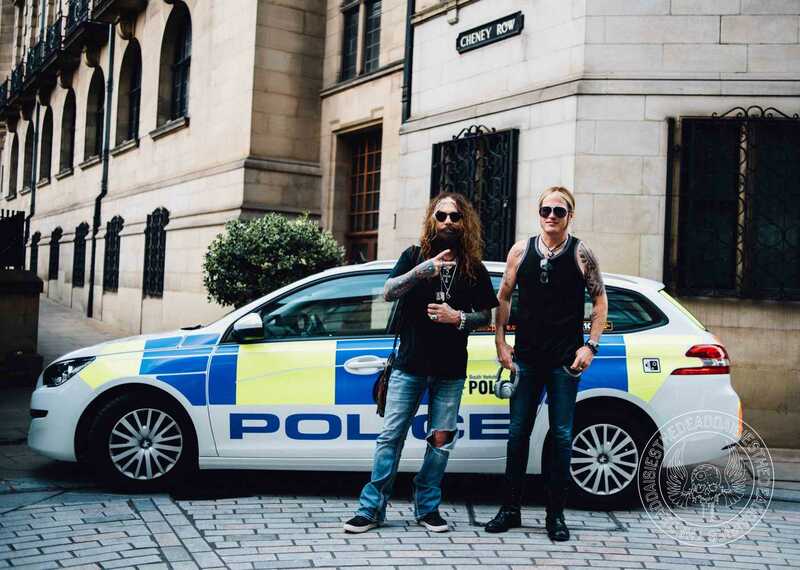 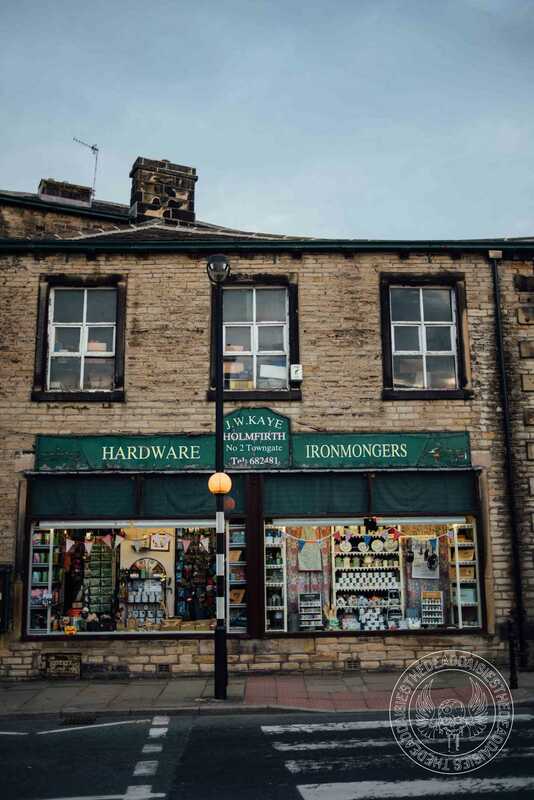 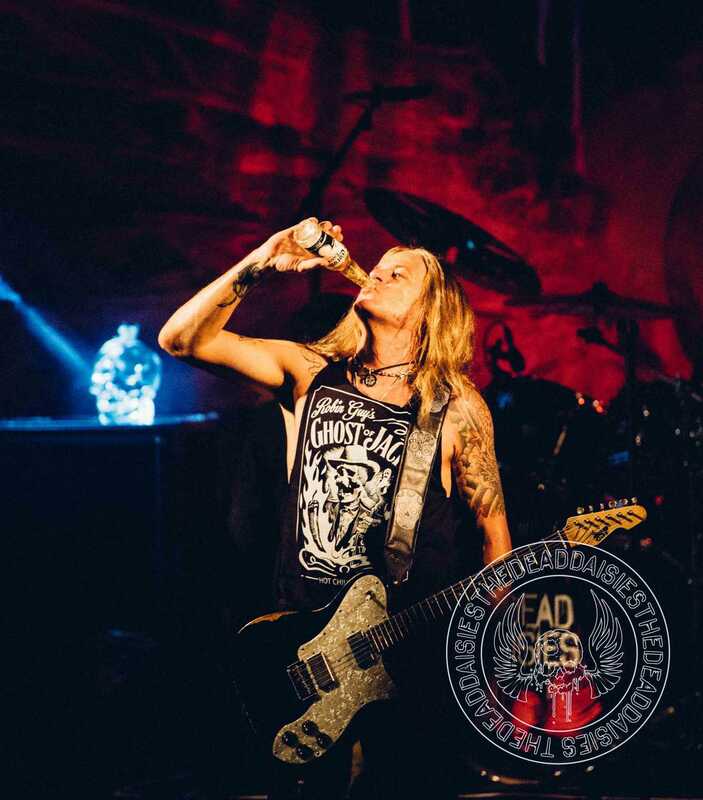 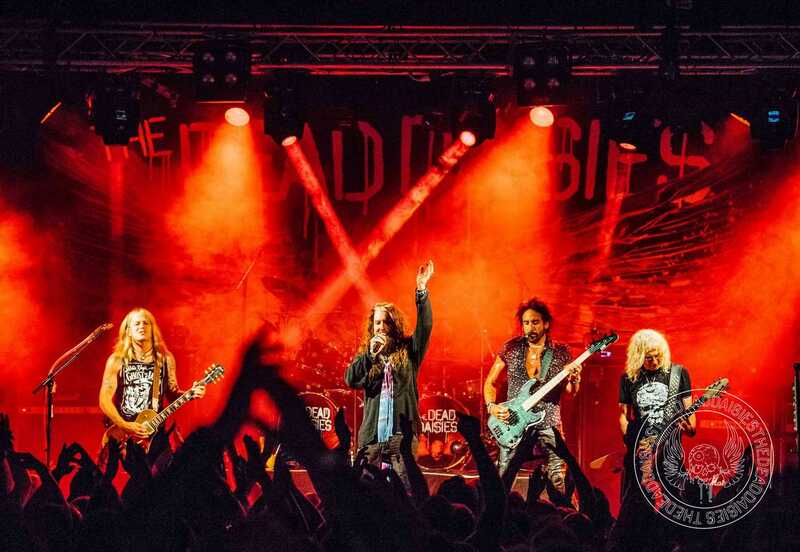 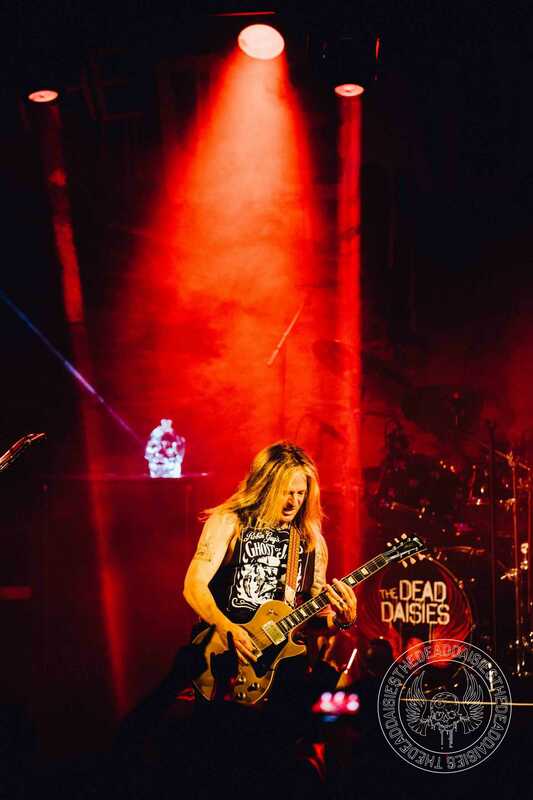 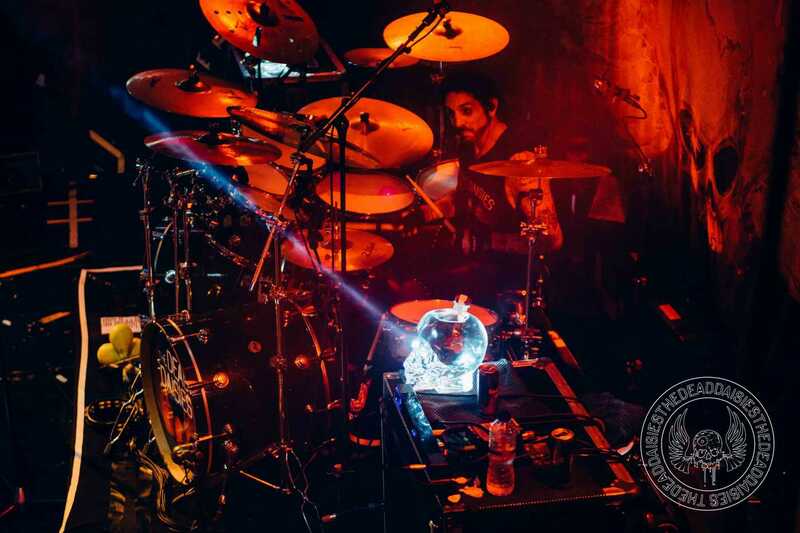 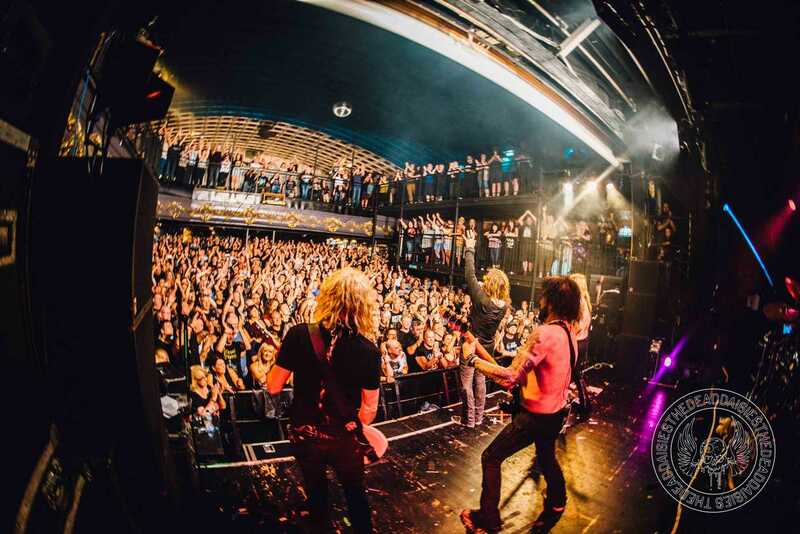 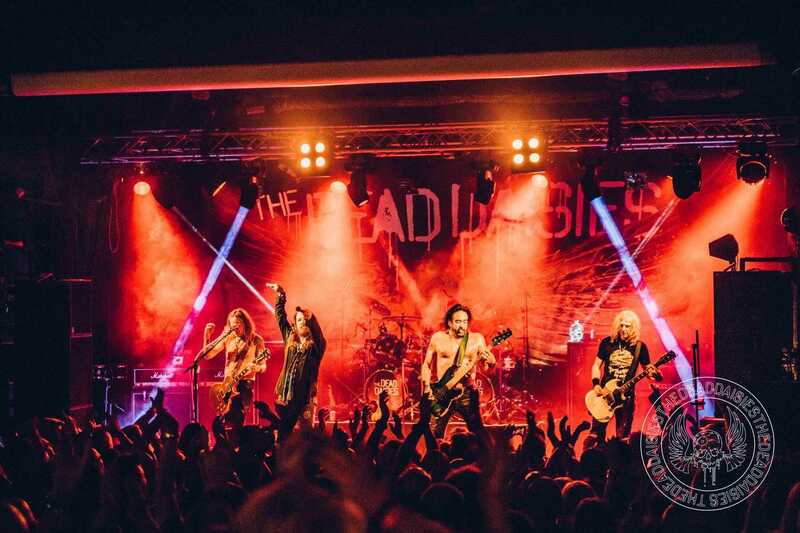 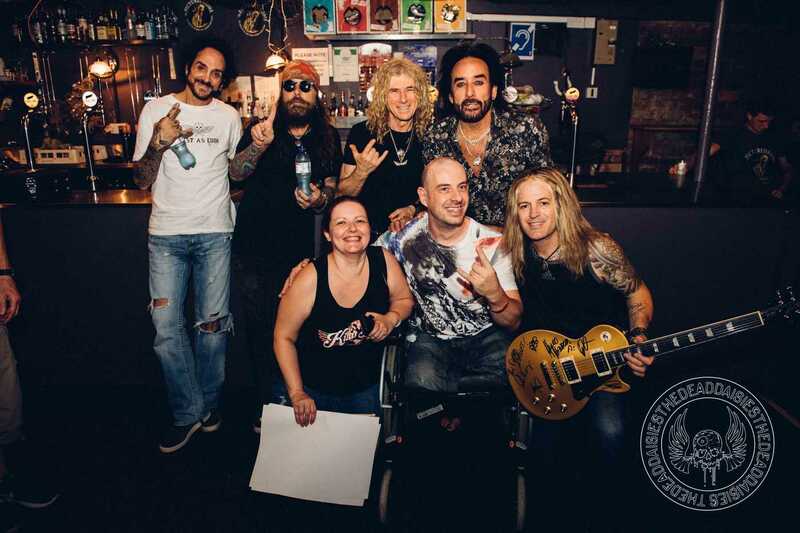 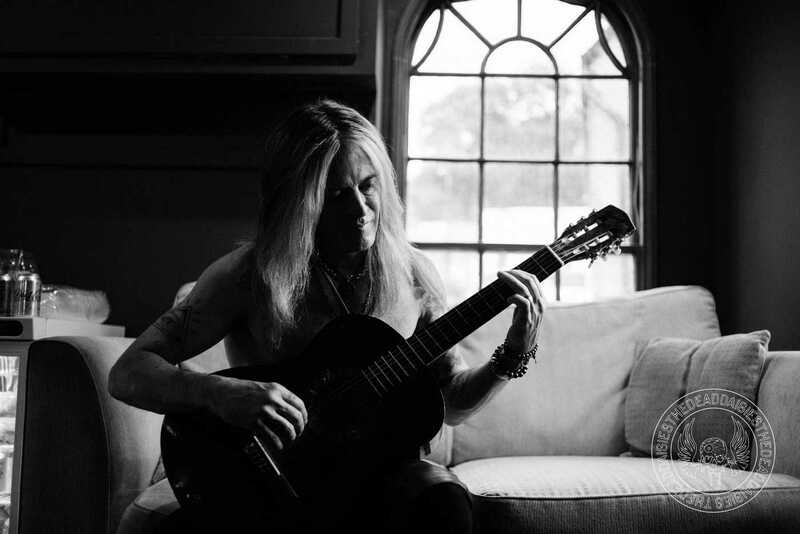 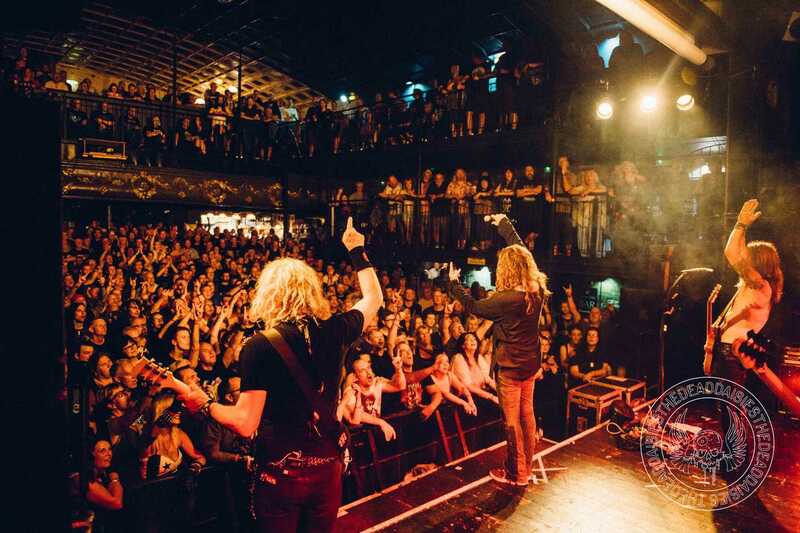 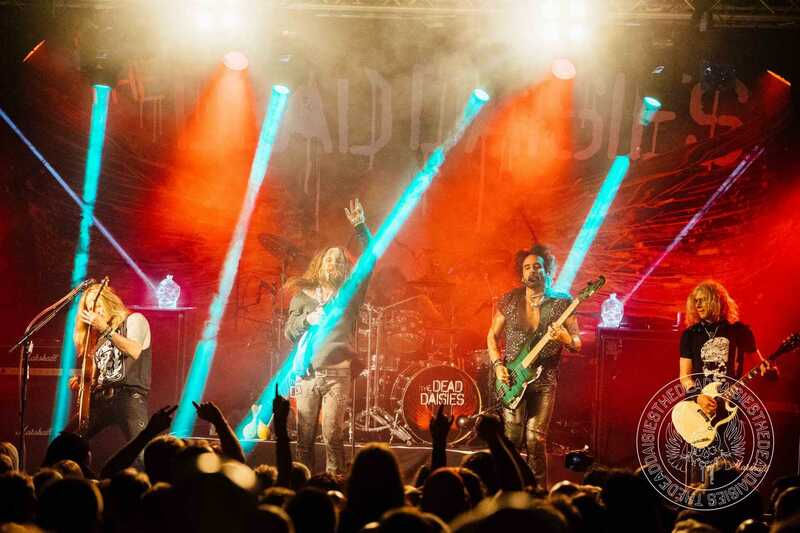 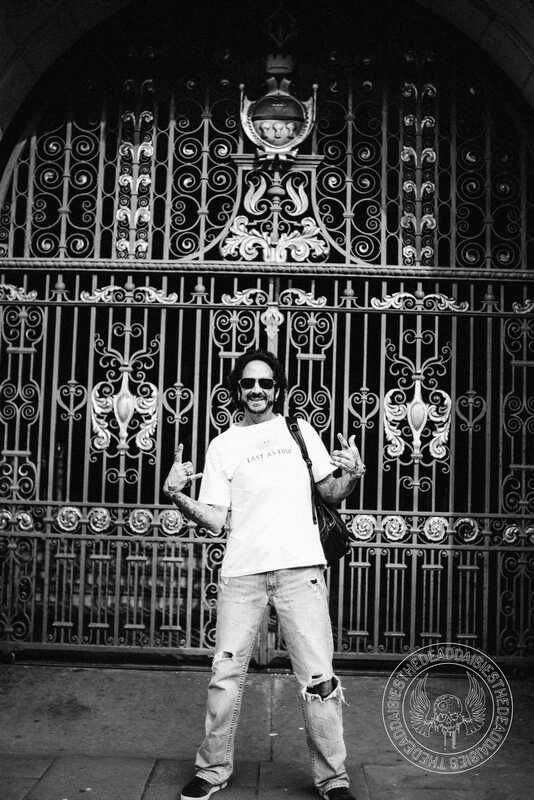 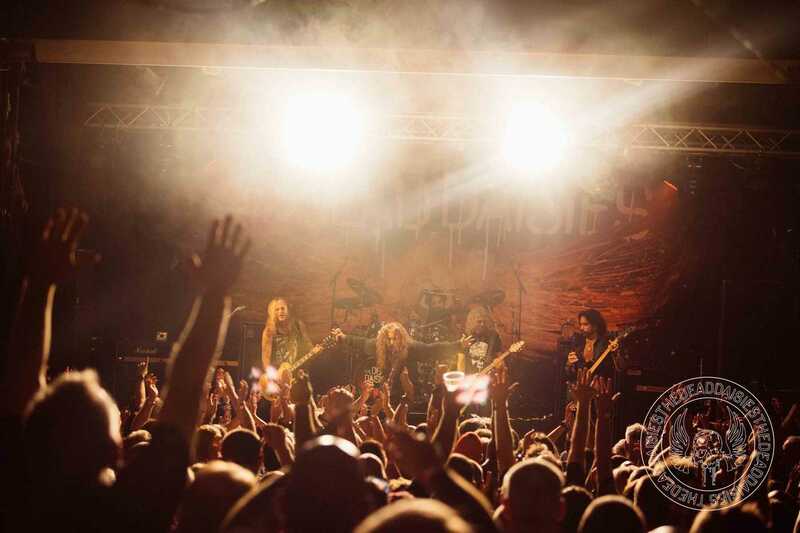 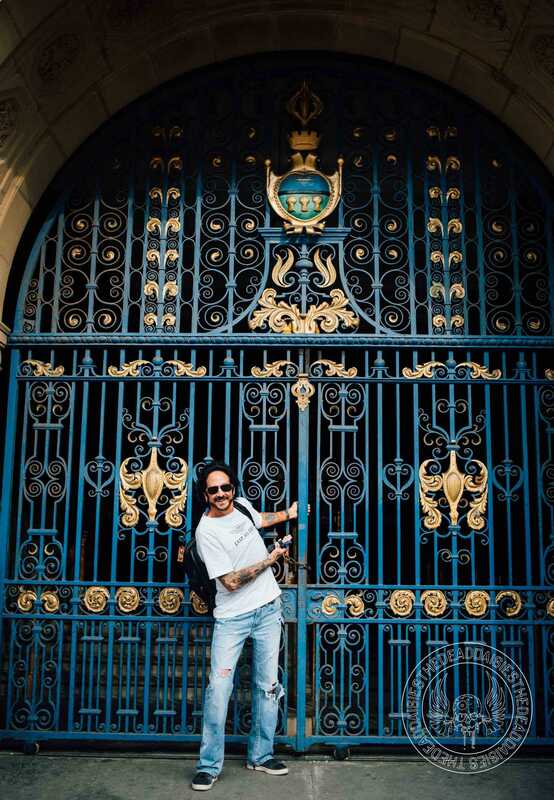 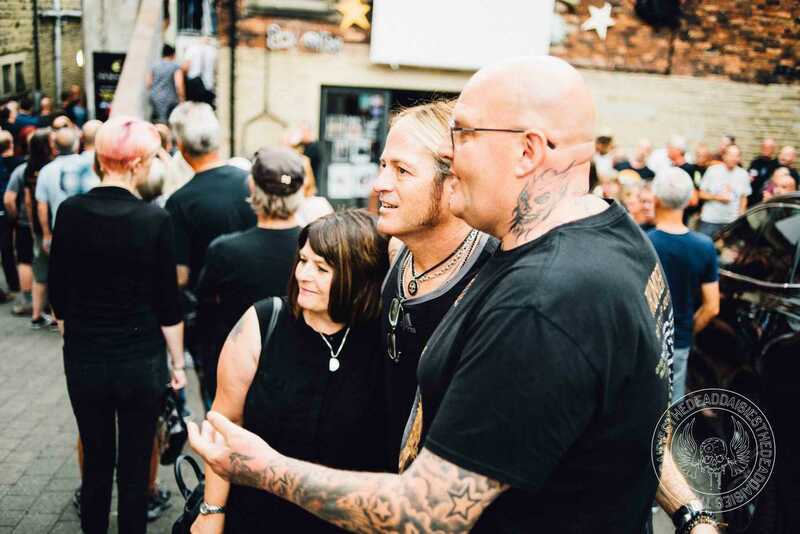 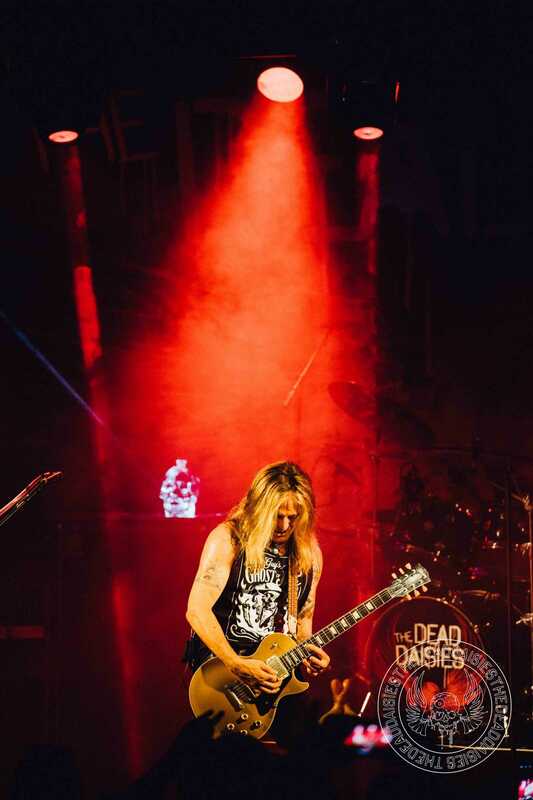 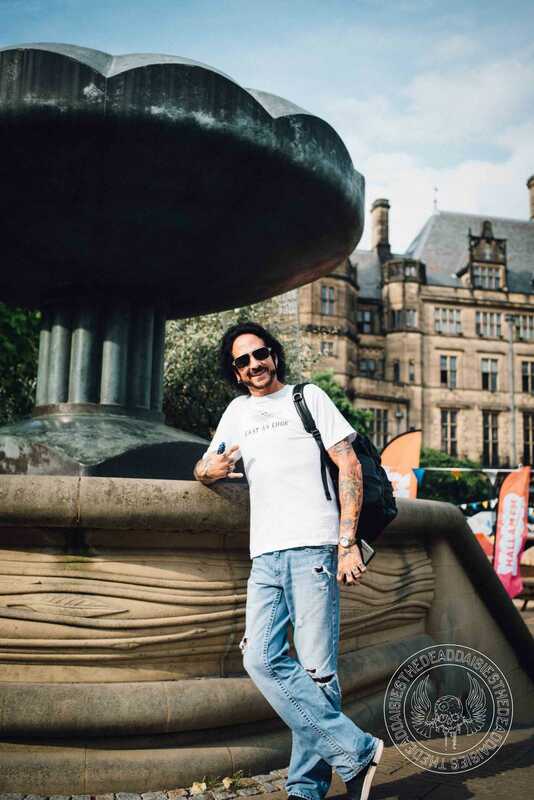 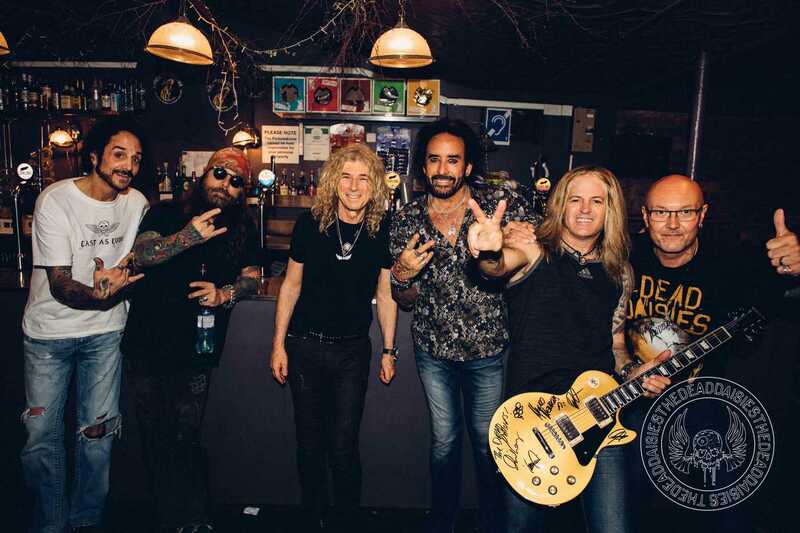 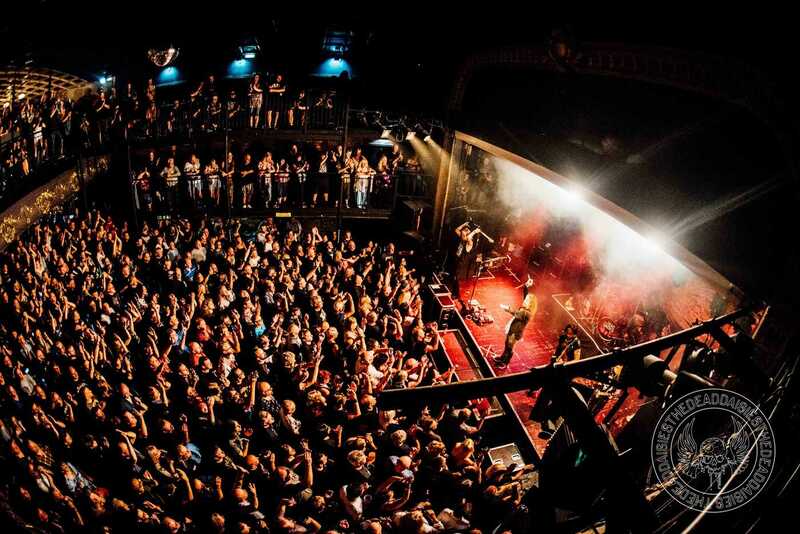 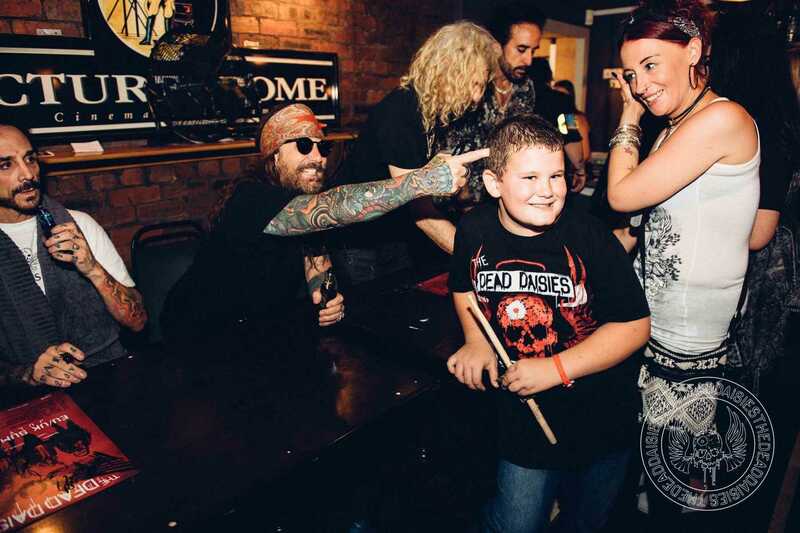 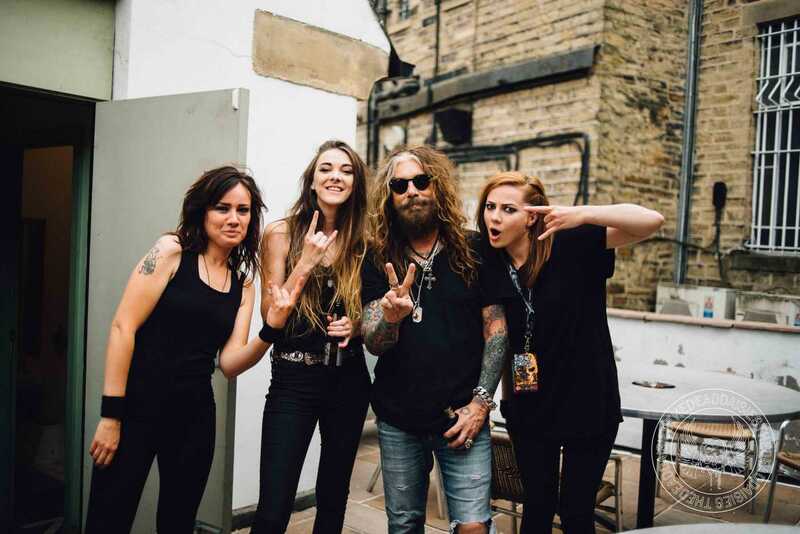 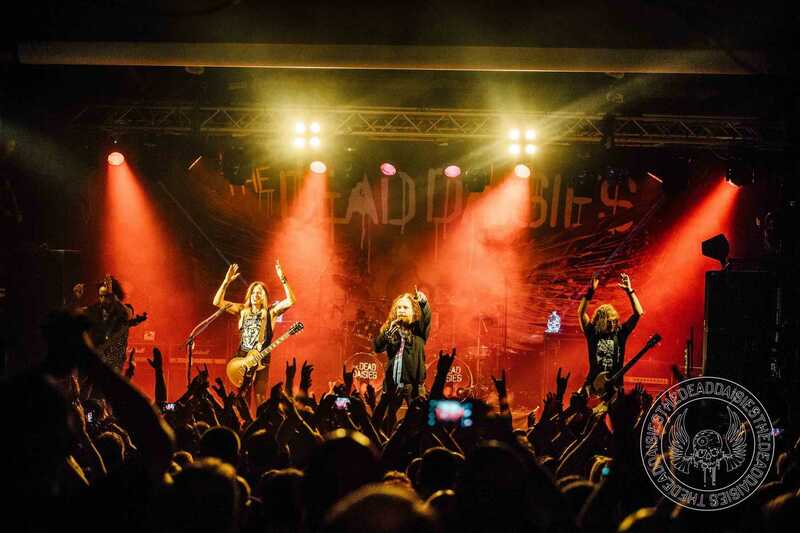 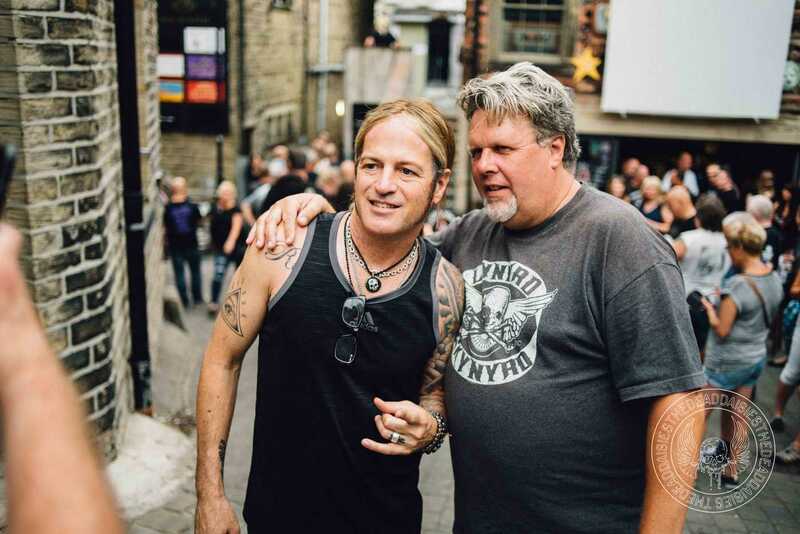 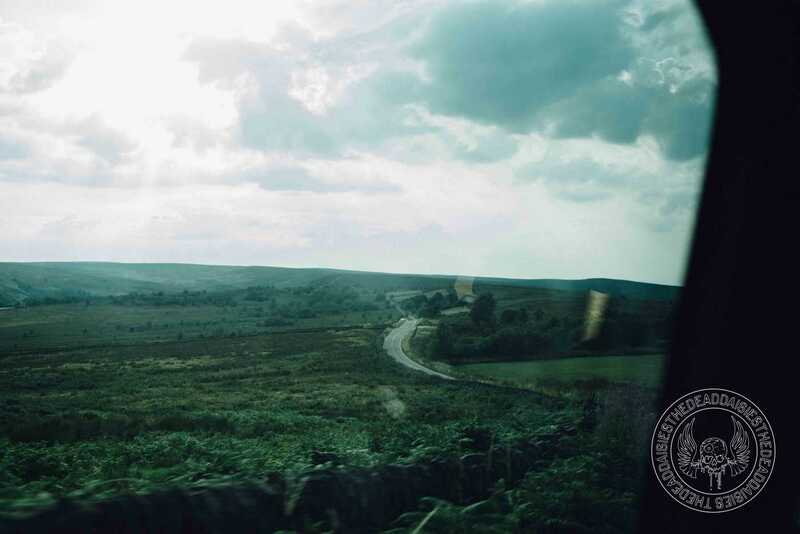 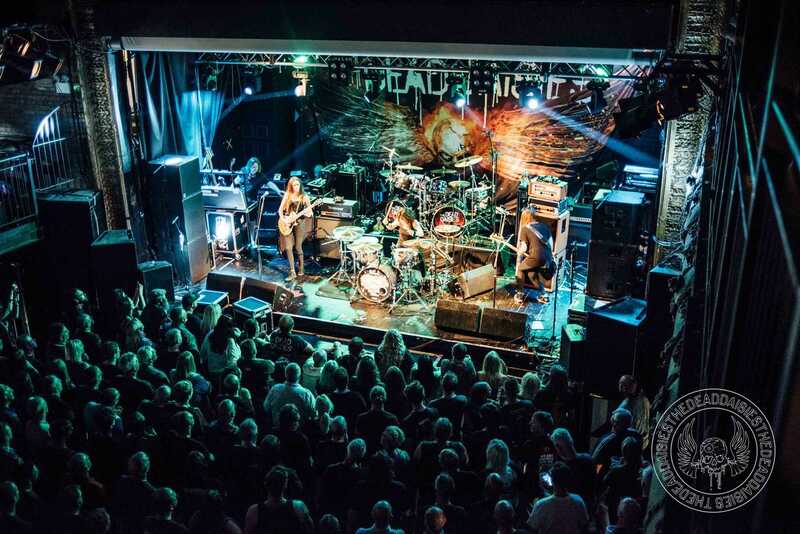 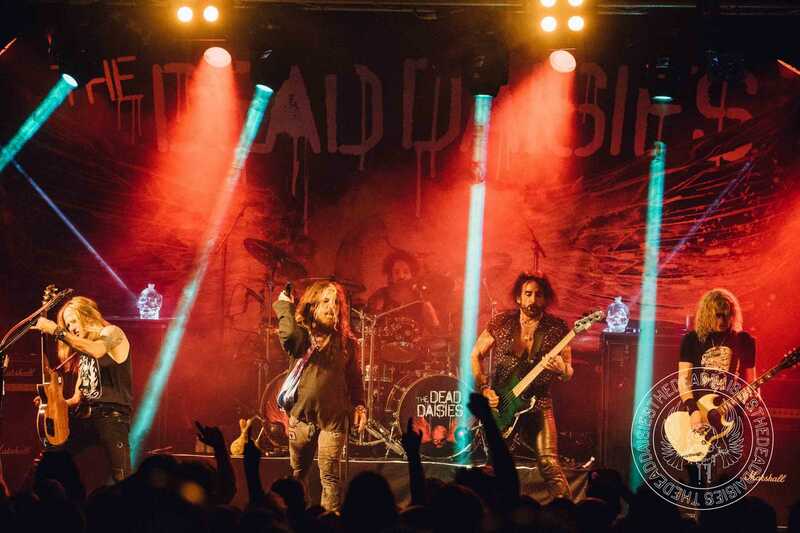 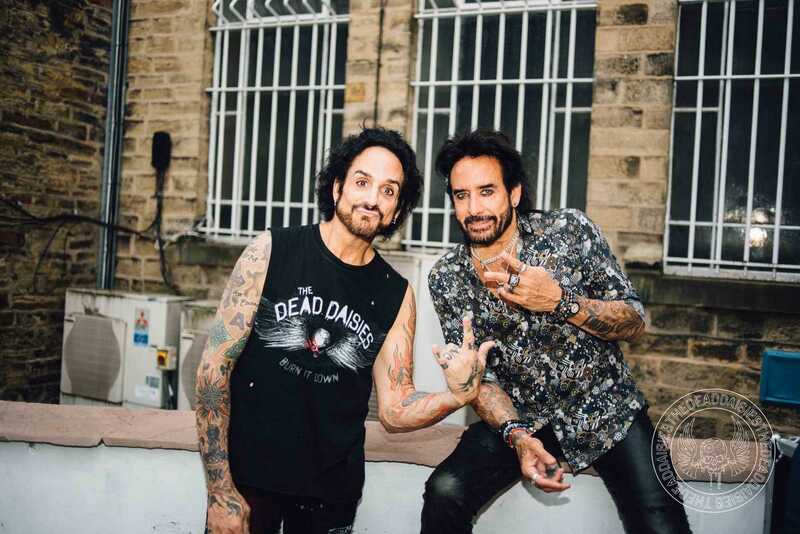 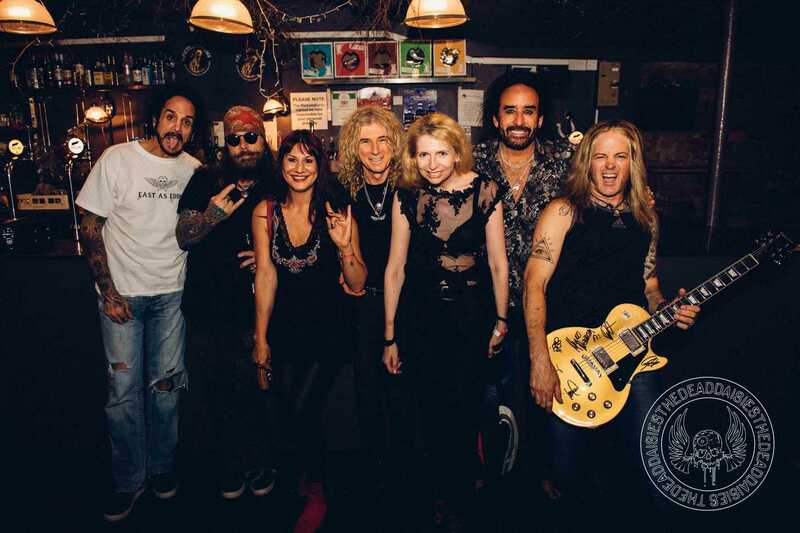 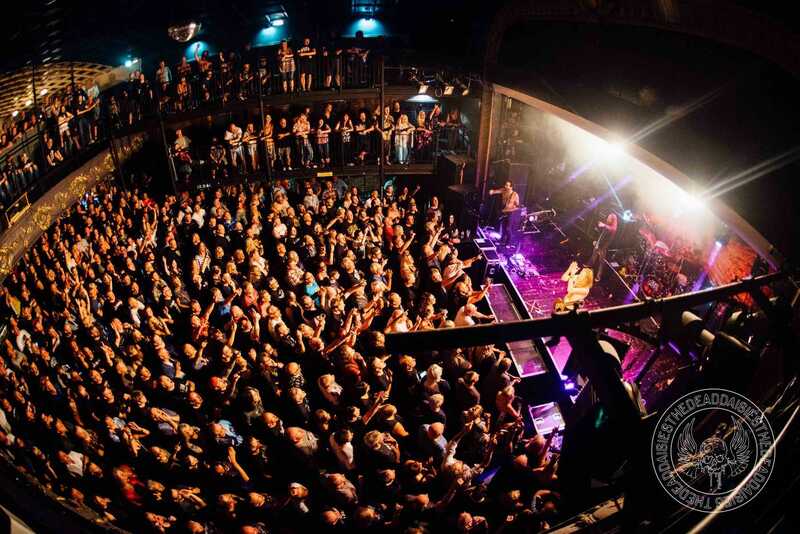 Holmfirth set The Dead Daisies up nicely for a weekend of festivals in the UK, which will finish off this European run of shows with the curtain coming down on top of the Welsh mountains at the Steelhouse Festival.